2. Post that link in your ChallengePost Submission form. 3. Come post a link to your public ChallengePost submission page here in this thread! Please note: We recommend you don't click direct links to builds from here (this thread). It's safest to go to the submission page and download from there. I think I got it fixed, can someone check to see if the download link works now? Ok, I have my initial beta. its only 2 tutorial levels, but can use all the feedback i can get. my project is islands in the sky. it requires a game controller, and still needs more optimization.. but its getting there. Thanks in advance for trying my demo. I think i got it fixed, can you check to see if it works? here is the global apk link. Will there be some way to filter the ChallengePost site, to only show submissions with APKs uploaded? This is a twin-stick shooter kinda game, but without twin-sticks. Instead you only use head movement to move your thingy around. Buddha Clubotron A virtual psychedelic dance club for the rift! I've got a new build of Hexagon ready. I hope it works. The last version did, but I've changed a lot of stuff. Removed apk link for now since it's not currently working. Thank you everybody for testing. If you test it, please let me if you experience any slowdown (you can click the touchpad to show the FPS). Also let us know of any other feedback you have. The APK wont install on my Note 4. 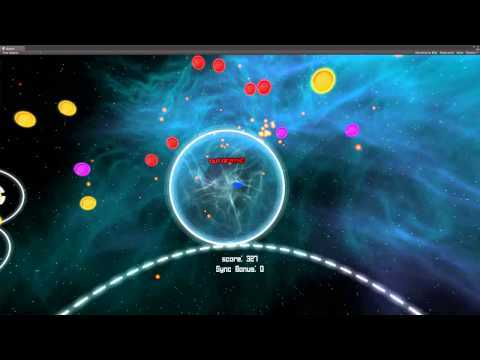 5) open applications see title of game "start"
Audio Arena - Don't Let Go! Installs on mine, but when you press the icon to load and put the headset on you see the unity logo and it just goes back to the samsung swirl logo before loading up Oculus store. I am really excited to share the first build of Damnfields!! Have it a go and let me know what you think about it! Hi, doesnt appear to be working on my Note 4, installs ok, when i go to insert into headset it just loads up the Samsung logo. It is still WIP and missing the final level, but let me know if it works and what you think. Thanks! 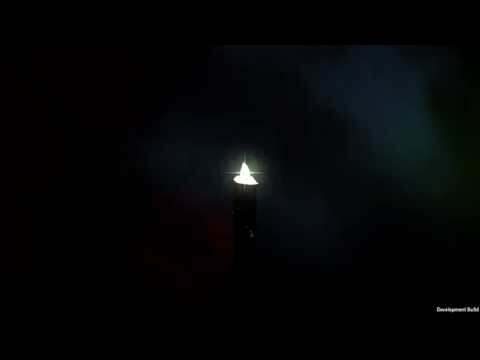 I'm here to ask you guys for your help testing our Jam game "Befallen". We have no Gear VR to actually test our game, so any help would be massively appreciated, even if you only test it to see if it launches. The game requires a controller to play, but even if you don't have one, we'd appreciate you testing to see if it runs. 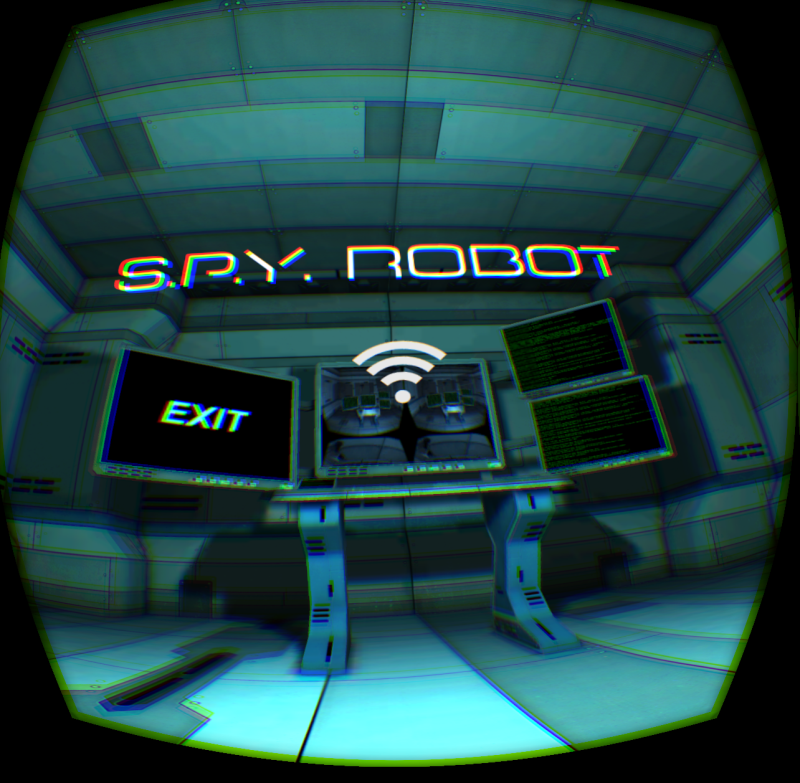 Again, we do not have a Gear VR to test, so any feedback would be massively appreciated. The game requires a controller. Hold left shoulder to pull objects to you, press right shoulder to shoot. 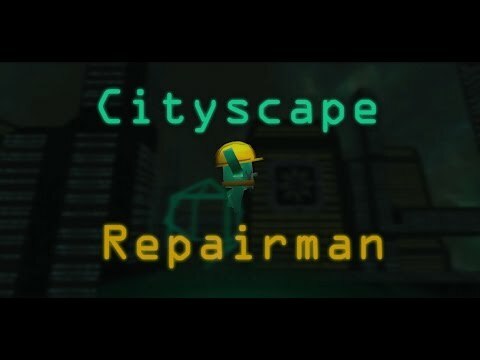 As this is a test build, the game ends after the tutorial (the fourth room). Please report any FPS issues, bugs, or crashes. Thank you! I would really love some help testing my game. 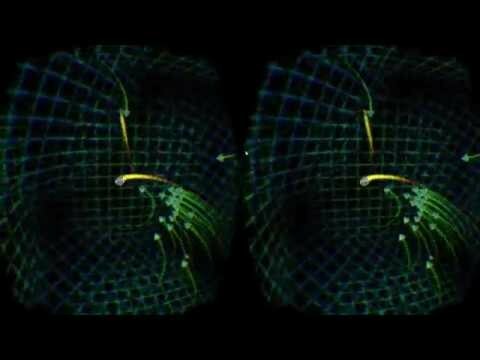 I don't have a GearVR, and haven't been able to find someone with a controller who is willing to test it. I got someone without a controller to test it, it ran, and frame rate didn't seem bad at least in that starting area. But that's all I know for certain. I don't know if the controls are working as I intended, if there's any Unity5/GearVR specific glitches/bugs, or if the frame rate goes bad at any point. All I know is it works for me on my DK2. My game is called W.A.R.P. Right trigger pulls object to you, and right bumper shoots them. As this is a test build, only the first three puzzles are present. Please report any bugs or weirdness. Thank you! You talk of trigger and bumper buttons. The judges have been given the Samsung game pad. This controller only has shoulder buttons (no triggers). You may need to remap before final submission. Currently not at home so I can't test at the moment. But if you want me to try with Samsung game pad later, let me know. Aw, crap. You're totally right. I was using the 360 controller for gameplay testing and it slipped our mind. We'll put up a new build with the samsung bindings as soon as we fix an issue we're having. I'll let you know. OK no problem. I look forward to trying the new build. Alright! We have our fresh build made. It has a title screen which should take you to the game, and hopefully won't break. Left shoulder button pulls object to you, right shoulder shoots them. The build ends after the fourth room. Please let us know any weirdness/breakage, especially UI stuff. Oh...this is weird...it works on all my devices...Can you read what the problem is, in logcat, and share this with me please? I installed it. It loaded up fine, the title screen/menu looks nice and crisp and appears to work fine using the controller to navigate (no gaze selection) I first had a look in the options and music started playing, then started the game. The screen froze as it loaded the scene. Maybe use a fade to black before loading, to avoid this? In the first room I had a look around. I got some small freezes intermittently which were quite disorientating. Using right stick for rotation causes judder, but rotating in a swivel chair was OK. Default walk speed on the left stick is way too fast For my liking, I'd suggest having it a third of the current speed by default. left and right bumper work. The first cube I looked at and hit left bumper, the cube immediately came towards me and clipped through the floor (I was stood in front of the hexagon platform). Raising my head up brought it back into view, but it seems like that shouldn't happen. Right bumper enabled me to get it into the door and the door animation worked fine. The second room I walked through, picked up and shoot the two right hand vase. Nothing happened (not sure if something was meant to), Such as them smashing or whatever. Then I turned to the left hand vases. I pressed left bumper to pick up the first one on the left. This caused my phone to reboot. Throughout the test, I continued to get the small freezes. I did like the idea of the game, and the simple environments are nice and crisp. I just wonder if you can get access to a Gearvr so you could iron out some of the bugs? Fyi- I'm on model 910f note 4, running kit kat. Thank you! Your feedback is invaluable to us. We're honestly surprised it ran at all, since all we have to test it is a DK2. We have a good idea what's causing the freezes/crash, and hopefully we can iron that out. The nearest Hardware hub to us is unfortunately hours away, so we don't have much of a choice in the matter. Hopefully we'll figure something out. Black screen and some music here. Audio listener must be working, maybe there's a fade texture not working or the OVR controller isn't turned on? Black screen is probably related to not forcing gles 2 in the android manifest (had that problem myself). Setting it in the build settings is not enough.